New manufacture kick start shaft and quadrant. 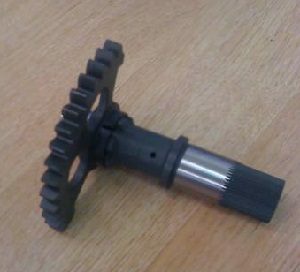 New just in stock 3/4″kick start and matching quadrant re manufactured for us. This assembly is manufactured in hardened steel and fits the 3/4″ fixed and folding kick start arm.